Welcome! We’re glad you’ve landed at the Montana Mouthful site, and we’d like to take the time to elaborate on this new project. 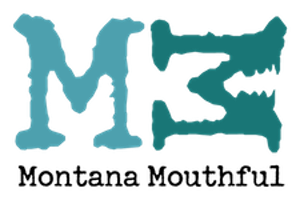 As stated on our About Us page, Montana Mouthful is an independent, digital literary magazine, and we’re based in Helena, Montana. 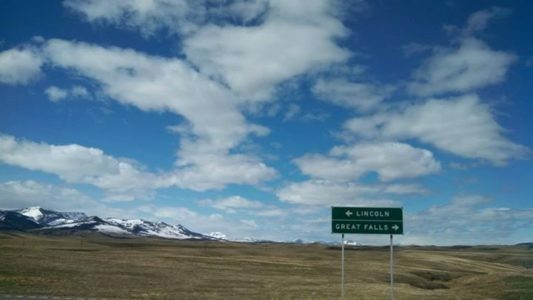 Thus, the Montana portion of our name should be self-explanatory – we are located in the beautiful Treasure State. The magazine is devoted to publishing short fiction and short non-fiction (2,000 words or less per piece), and for this reason, we conceived that we’re asking for just a “mouthful” from writers. This begs another question: why short prose? a) Short prose packs a punch; the writer must “load” words and sentences as he or she tells a story in a short span. b) In this fast-paced digital age, where many people read for pleasure in small intervals – during a commute, in a waiting room, between meetings – Montana Mouthful stories can be read and enjoyed in one sitting. c) We are an independent magazine; Montana Mouthful is not associated with a high school, college, or university. We are a group of individuals who have full-time jobs outside of this project, so time is at a premium when it comes to reviewing submissions. We are currently a non-paying market. Although this is a non-monetary engagement, we passionately promote our writers and artists in all that we do. Furthermore, from time to time, we’ll feature a themed contest, and cash prizes will be given to the winners. At this point, we’d like to let you know how you can help us. • If you’re a writer, visual artist, or photographer, please send us your work, but do read the Submission Guidelines carefully. At this time, we are not accepting poetry, but we hope to in the future. 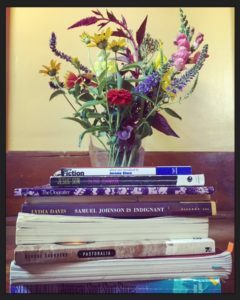 You will also find Montana Mouthful listed on Duotrope and other literary databases. • Help spread the word about Montana Mouthful to writers, readers, artists, friends, and family. Forward our URL. Follow us on our Facebook, Twitter, and Instagram accounts. If you are a high school or college student, tell others about Montana Mouthful in your English classes or in your English and/or Creative Writing departments. • Consider supporting us in monetary form. 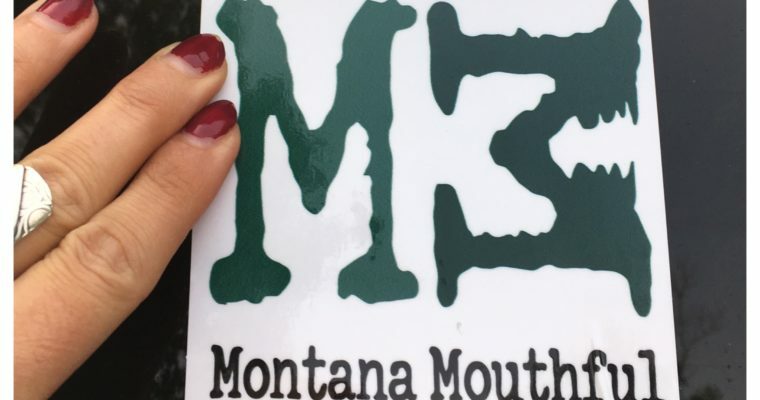 We also have Montana Mouthful stickers available for purchase, and we are in the process of developing other merchandise that features our Montana Mouthful logo. The Montana Mouthful staff thanks you for stopping by, and we hope to hear from you whether you’re submitting work or simply enjoying the issues as they arrive.